Find game guides and gameplay tips for both Metal Gear games at Altered Gamer, advice for the gaming generation, written and vetted by experienced gamers. 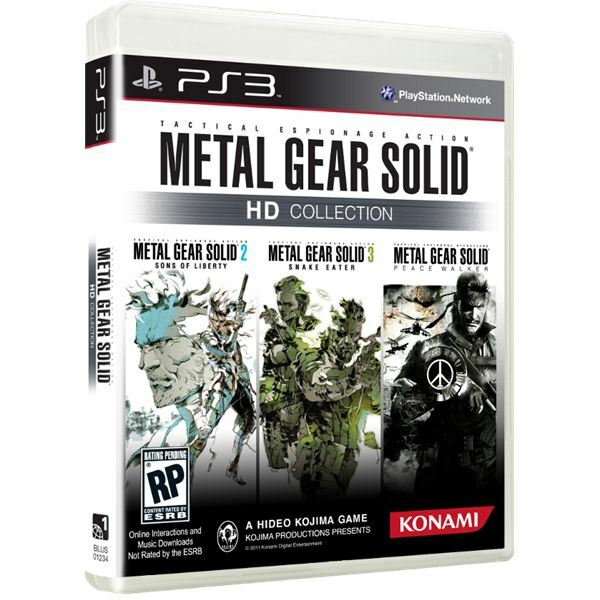 With fans desperate to play the games on their current generation consoles, Konami have finally given them what they desire – they will be releasing the Metal Gear Solid HD Collection in November. Naomi Hunter has been a key figure in both the first and fourth game in the Metal Gear Solid franchise. She has been shady with her own personal agenda as well as helping out Snake after what she feels was a mistake. Sniper Wolf is one of the most popular characters in the first Metal Gear Solid. 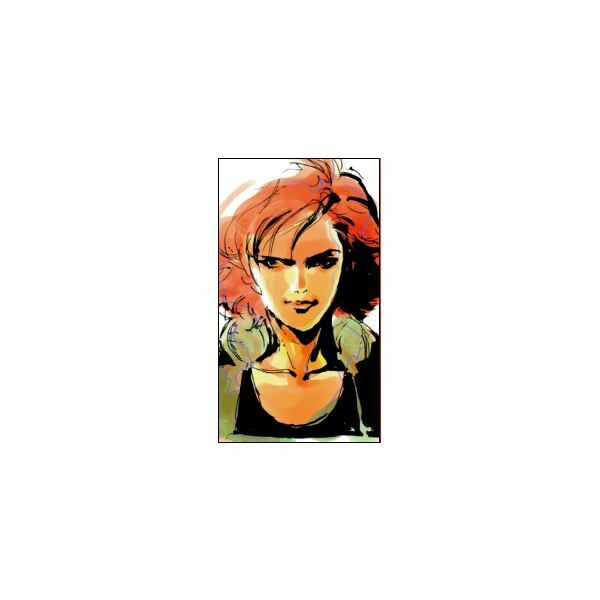 She appears as a young woman who has had a hard life and is now part of the renegade FOXHOUND. In the second part of the Peace Walker walkthrough, learn how to find the Sandinista leader by going through the El cenagal jungle silently, picking up all the items along the way. 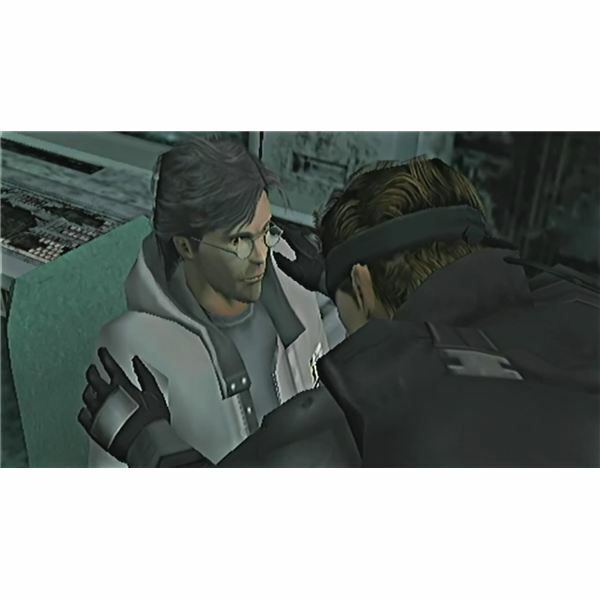 Metal Gear Solid’s Otacon seems like a whiny, geeky, Japanese otaku but he is actually much more than that. Read all about the history of the character and why he has an important presence in the MGS series. 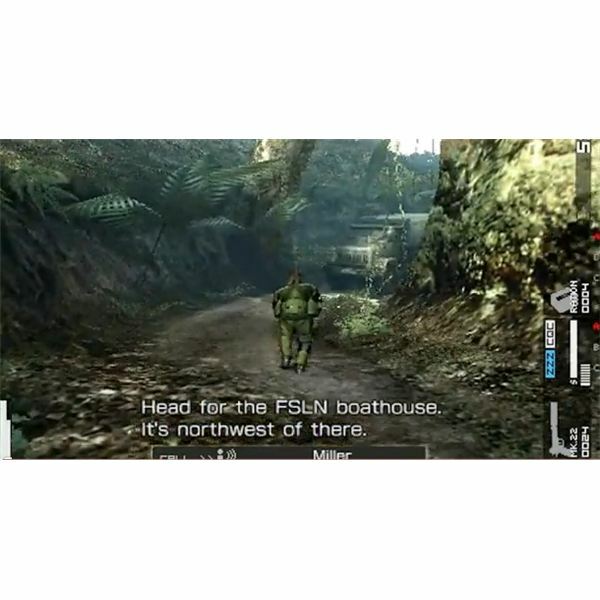 Trying to find your way across Costa Rica as Big Boss can be a bit tough especially if you are new to the series or the PSP’s controls. 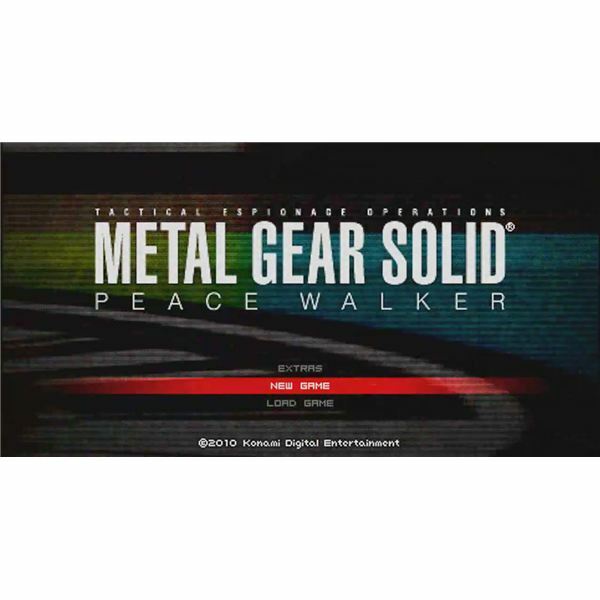 In this first part of the Peace Walker walkthrough, learn how to get past the tutorial, the basics of your base, and the first big mission. Laughing Octopus is the first boss battle of Metal Gear Solid 4. In it, players are tasked with combating her tentacle-like arms as well as her OctoCamo disguises. Find out some useful strategies for this painstaking battle in this boss strategy article. Yoji Shinkawa is well respected in the gaming community. This respect has formed due to his collaborative efforts with the Metal Gear series. His art has been showcased throughout the tenure of the game and is still admired to this day. This article provides a gallery selection of his work. Philanthropy in the Metal Gear universe has slightly different definition to that of our real world. 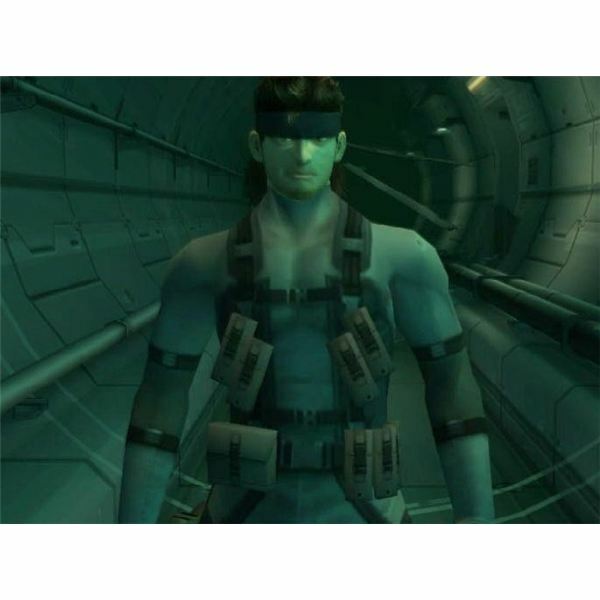 Taken as the name for an anti-Metal Gear organization, both Snake and Otacon use its UN accredited existence to fight against the use of these destructive weapons. Read on for more on Philanthropy. 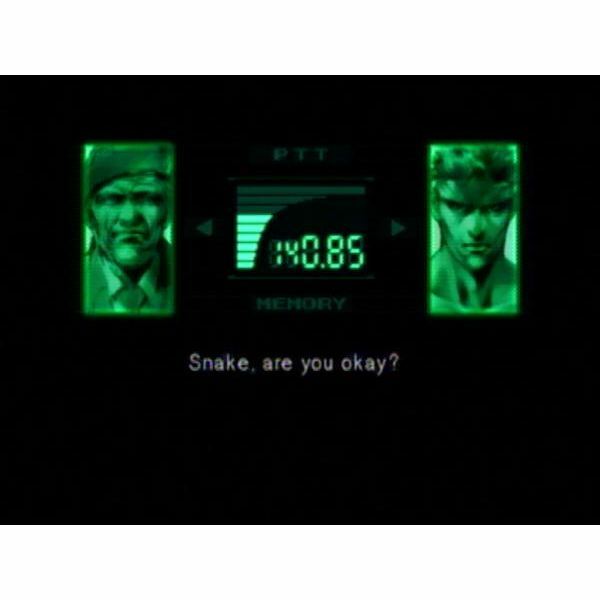 The codec is a great delivery system for both contextual and fourth wall breaking information. Used throughout the Metal Gear Solid series of games, this article will provide a listing of the different frequencies that can be called, often to great effect in the game. Some peculiar choices by creator Hideo Kojima led to Meryl being an ancillary protagonist by the end of the game’s run. 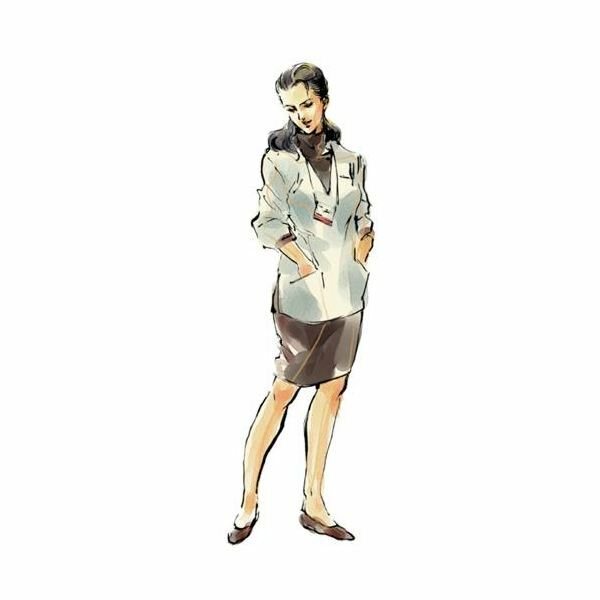 After being at the forefront of events in the first Metal Gear Solid, she was absent from MGS2. This article looks at the character and where she fits in the world of Metal Gear. 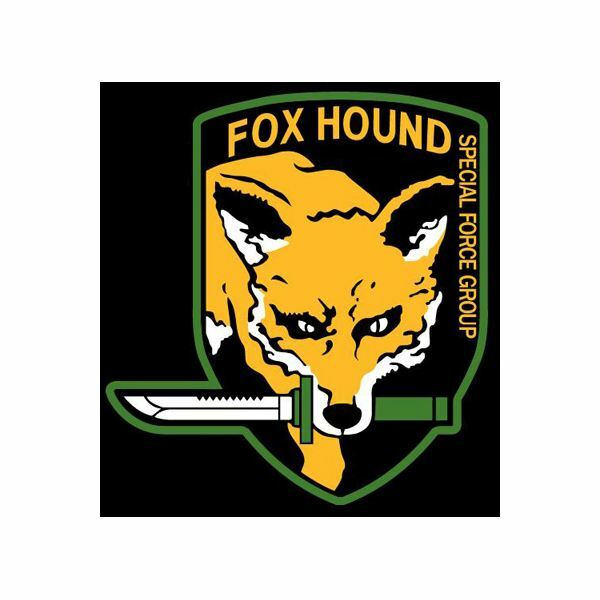 A group synonymous with the Metal Gear Solid series, FOXHOUND is a military group that has been used for both good & evil. 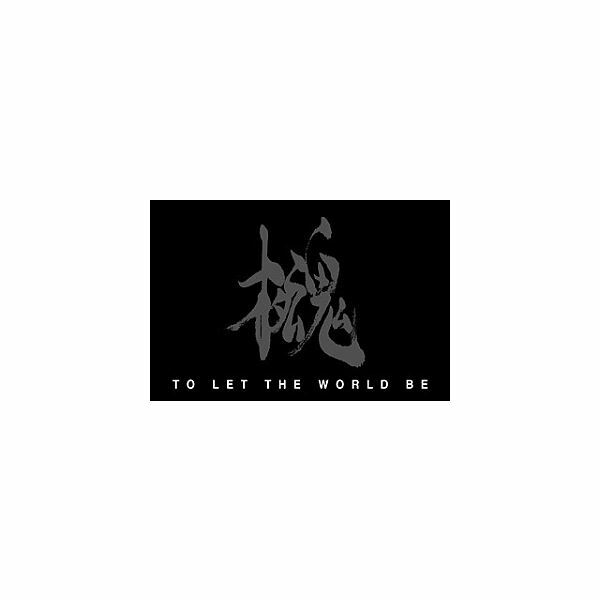 This article looks at the history of the organization, detailing the key members & events that shaped the unit into one of legendary status, within the gameworld at least. 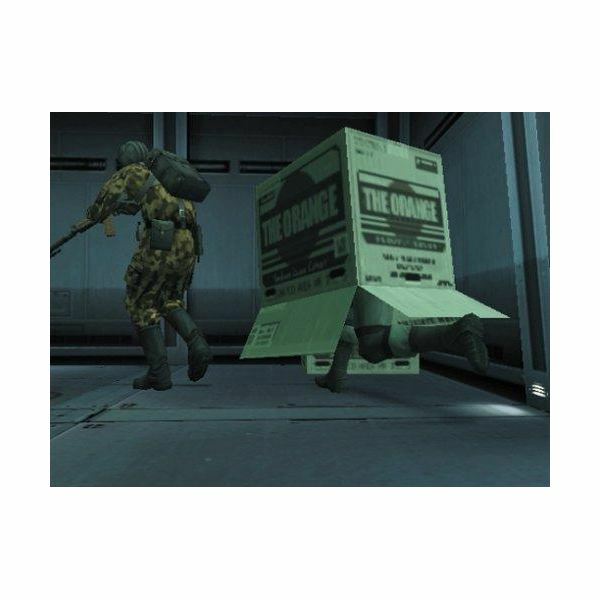 An almost universally known concept, due in part to its cross-game appearances, the cardboard box in Metal Gear Solid is one of the standout inanimate objects in gaming. This article looks into the Metal Gear Solid box a little further, explaining what it does in the games. 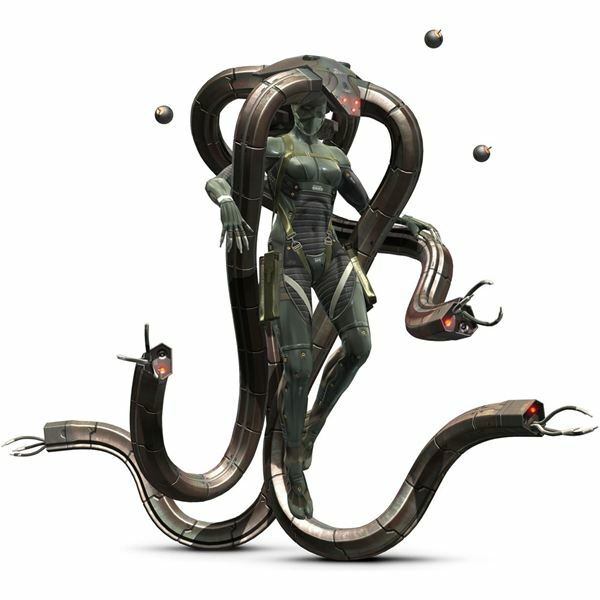 Like other returning characters from games past, Vamp is upgraded in Metal Gear Solid 4, sporting an even more impression aversion to death. This article details the events of MGS4 surrounding Vamp and whether he ultimately dies or not. Read on for the full character profile of Vamp during MGS4. 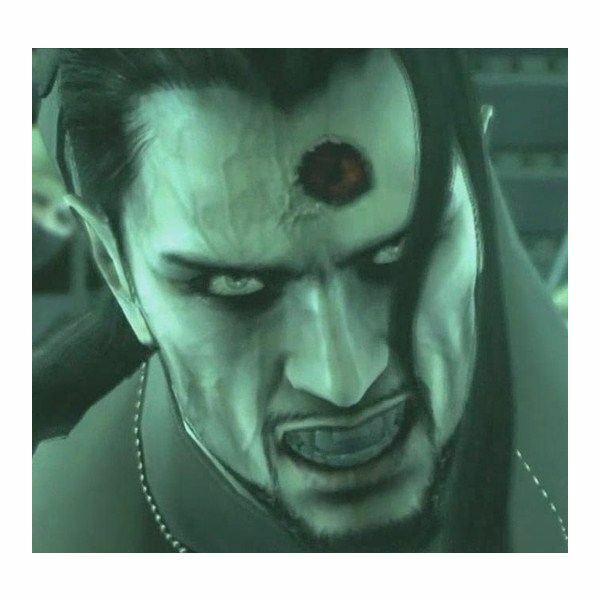 Even though Metal Gear, as a series, had a penchant for the extraordinary insofar as characters or plot elements, people were overawed by the line-crossing character Vamp. This article tries to temper those still held beliefs that he was too fantastical a character to put into Metal Gear Solid. One of the most divisive characters to ever be controlled by game players, Raiden is sometimes misunderstood and oft wrongly criticised. 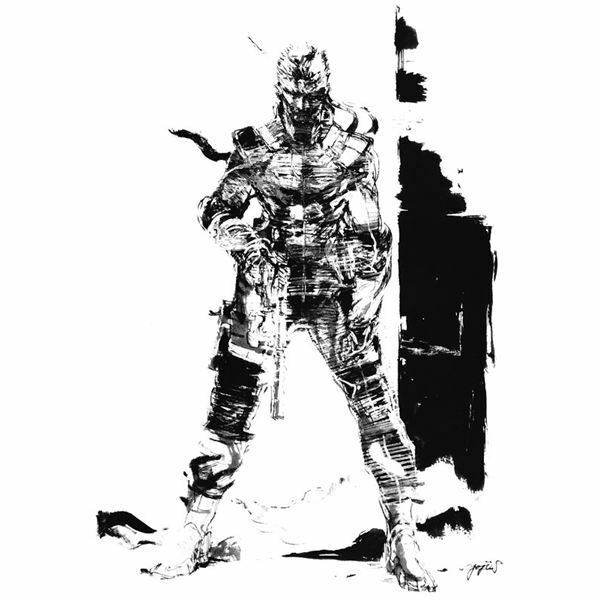 This article tries to paint a different picture of Raiden, detailing the thematic design choices for his inclusion into Metal Gear Solid 2. 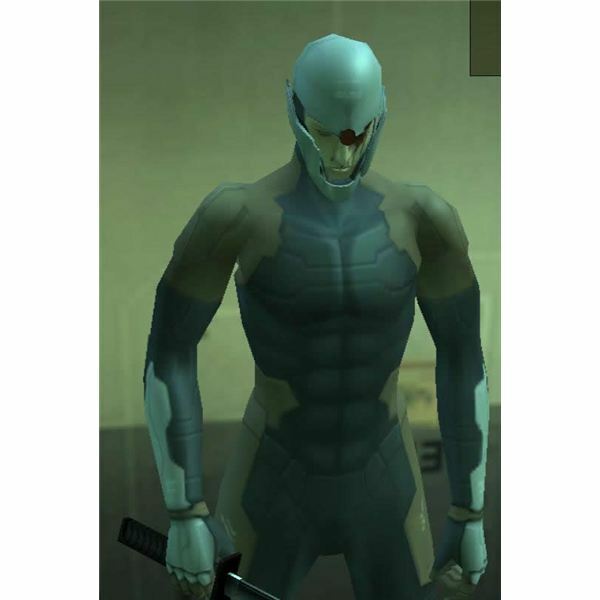 One of the more mysterious characters from Metal Gear Solid, Grey Fox has become a cult favourite. 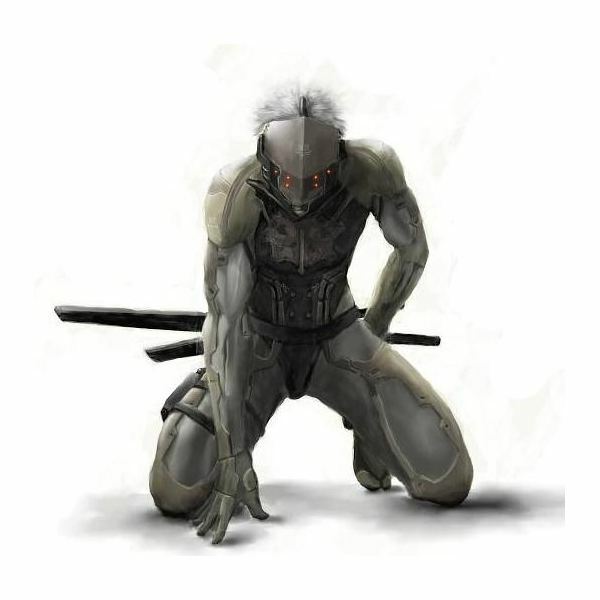 His deranged behaviour mixed with his battle prowess makes Grey Fox one of the more intriguing characters in the MGS pantheon. Read on for a full character profile on the Cyborg Ninja. 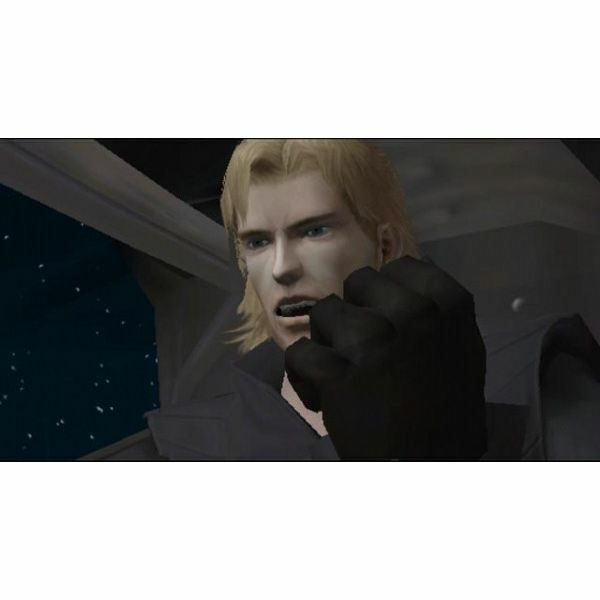 Liquid Snake is perhaps the second most famous villain in the Metal Gear Solid pantheon, behind Revolver Ocelot. This article looks into what actually happened in the events of Metal Gear Solid and whehter Liquid’s arm was indeed controlling Ocelot by the fourth MGS release.